I am always thinking of our next trip. I don’t let it interfere with the planning or enjoyment of my upcoming trip, but I want to have something to look forward to after our travels for the year are over. For Ryan and I, 2013 is going to be the year for a little Germany (Munich) and a lot of Austria (Hallstatt, Salzburg, and Vienna). Or, at least, it was going to be. It’s a long and complicated story, but essentially, we had an idea of this trip in mind. Not long after that, my dad mentions that my uncle is planning a similar trip for the exact same time frame we were planning on going. While we hadn’t decided whether we wanted to join that group (it would have been 10-15 people), the thought of meeting up and spending some time together seems like a great idea. Well, yesterday I found out that my uncle’s (and therefore, my dad’s) trip to Germany and Austria is likely going to be delayed to 2014. So now what? We find ourselves just coming back from London less than about a month ago and without a trip to plan in 2013. Luckily, Ryan and I stay ahead of the game and we had already started to think about a potential trip for 2014 which, much to my delight, will now be moved up to 2013: Croatia and Northern Italy. 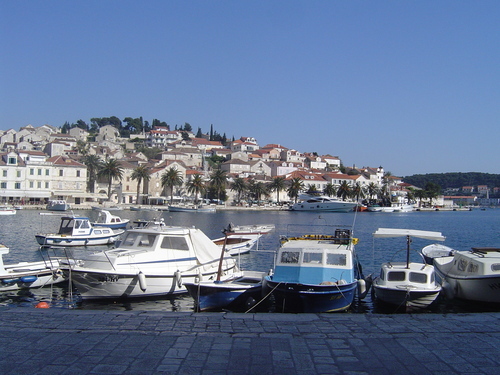 Within a few hours of my dad letting us know that the trip had been moved, we were already researching Croatia to see where we want to spend our time. No decisions have been made, but there are so many different possibilities that I’m wondering if it will just be a Croatia trip (no Italy). 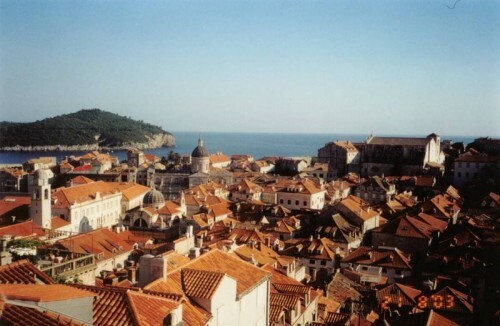 Some of the top contenders are: Dubrovnik, Split, Rovinj, Motovun, Hvar, Vis, and Korcula. Croatia has so much to offer. Our research thus far has only scratched the surface, so I can’t wait to learn more about the potential stops on our trip! This entry was posted in Travel, Travel Planning and tagged Croatia, Europe, Italy, travel planning by Kristin. Bookmark the permalink.